Hi there, my darlings! Guess what time it is? Yup! 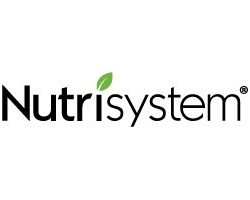 Time for my weekly Nutrisystem update! Last week, I talked about my struggles with finding the perfect beverage when I'm craving the empty, fizzy, sugar-loaded fix of a regular Coke--as days go by on this program, I learn how to substitute healthier options for some of my cravings. And other times, when a craving must be satisfied (because you know, when a lil brown girl needs her curry and rice, she NEEDS her curry and white rice! ), I'm learning how to have more acceptable portions of the things I crave. But today's post is not about any of those topics! Today's post is kind of the opposite of that--if last couple of week's posts were about settling for the best alternative and "training my taste buds", as a girlfriend once quipped, to be satisfied with those alternatives, then today's post is celebrating an entree on the program that doesn't feel like any of that! Some of these entrees are so good that I forget that I'm eating healthier or am "on a diet", per se and today's post highlights one of my very favorites! 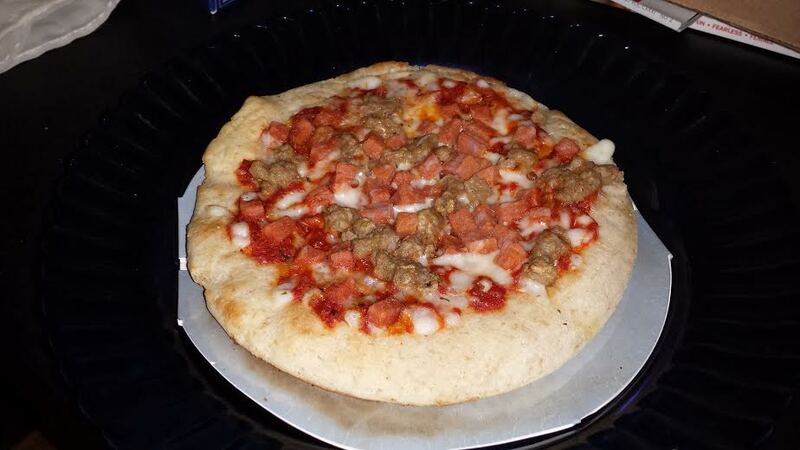 Let's talk about The Frozen Select Entree Italian Sausage & Turkey Pizza! I don't think I'd be too far off when I say, most of us crave pizza at some point--Americans especially LOVE our pizza! And New Yorkers? Pizza is pretty much its own food group! Now, NYC has a plethora...a smorgasbord...a cornucopia of pizza choices---from your run-of-the-mill Dominos delivery to our local corner pizzerias that churn out gastronomic masterpieces (mine makes a mean eggplant and mozzarella deep dish slice that's to die for), NYC has it all. And...I grew up in Chicago--home of the famous deep-dish pizza. Though I claim to be no expert, I know a good slice when I taste it...and here's the shocker! I would pick this entree over Dominos ANY DAY and ...over some of the random pizza slices on many days! Yeah, this entree is THAT good. Perfectly crispy at just two minutes in the microwave and at a paltry 250 calories, this is a seriously satisfying little meal. Add a salad or, if you're a carnivore like me, a side of grilled chicken and you're good to go! Plus the best part? It's made with turkey so I don't have to worry about beef (and if you follow Islam, you don't have to worry about pork)! Take a look! SO yummy!